Sofia is an actor and performer from Newcastle, Australia, soon to appear in Belvoir’s production of The Wolves. Her theatre credits include Emily in the critically acclaimed theatre production of The Big Dry at Ensemble Theatre with ATYP, and #8 in The Wolves with Redline Productions at the Old Fitz Theatre. 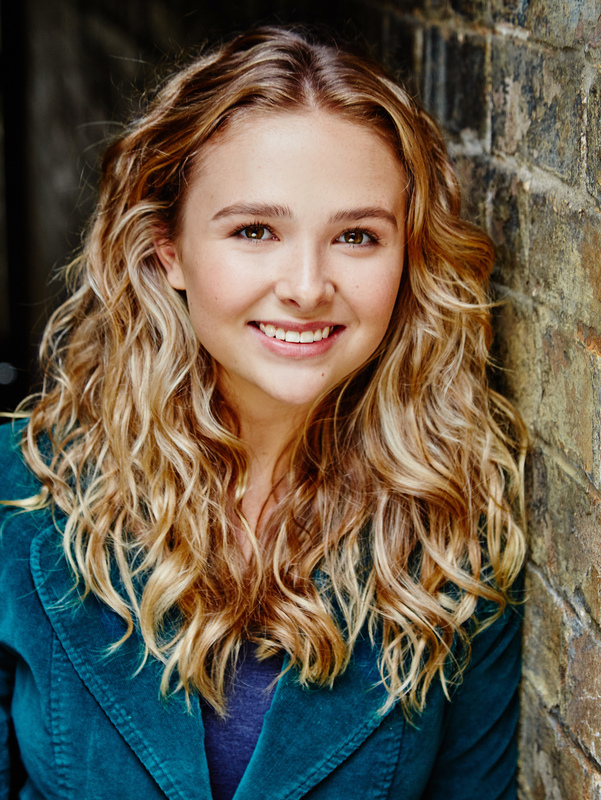 Sofia is best known for her role as Lulu in the children’s drama series Drop Dead Weird on the Seven Network. Her other television credits include the role of Annabelle in the hilarious ABC television series Kiki and Kitty. Sofia won Best Actor in the 2015 Short Sharp Theatre Festival at Riverside Theatre, Parramatta.